Convenience and beauty co-exist perfectly in Vista Entrada. The neighborhood lies near major roads for easy access while sitting high on a hill, granting beautiful views. From your new neighborhood you can gaze at no less than three mountain ranges – the Sandias, the Jemez and Sangre de Cristos. 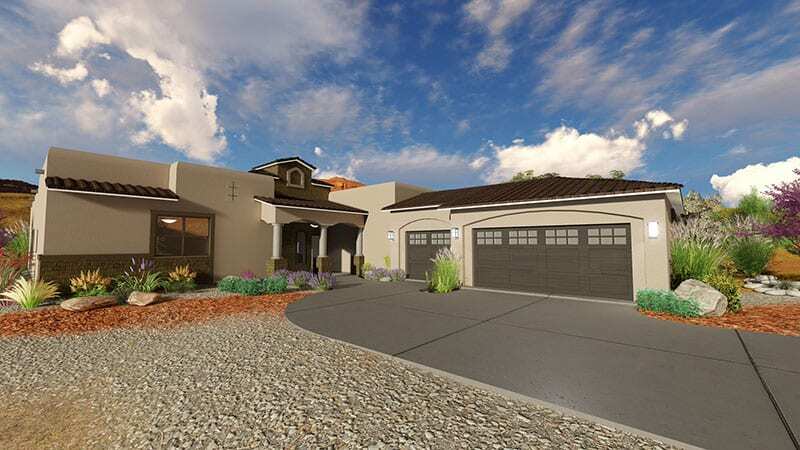 Vista Entrada offers easy access to the 528 commercial corridor, as well as great schools, the Meadowlark Senior Center, golf courses, and the Rio Rancho Sports Complex. Within Vista Entrada, you’ll find large building lots, allowing you room to stretch out and build the home that best fits your lifestyle.